EDF Energy is searching for agency support for Hoppy, its new digital home services platform. Hoppy, which is still in trial phase, is designed to help consumers manage a range of household jobs in a quick and simple way, saving them time and money. A spokeswoman for EDF said: "Hoppy has started a competitive tender process for PR and advertising services, which is expected to complete in early 2018. "The above-the-line activity will align brand, digital and marketing activities to support the launch of Hoppy next year." It is understood that a shortlist of agencies has already been finalised for the PR brief. Hoppy will run separately from EDF. 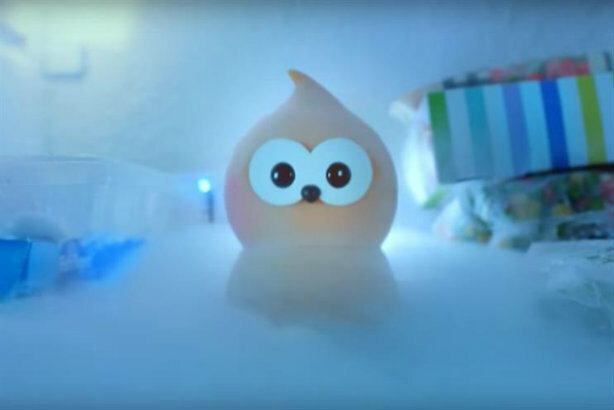 The Red Consultancy recently gave up the consumer PR brief with EDF itself, which is believed to be worth £300,000 annually. Portland won a new combined public affairs briefs with the firm earlier in the year, beating incumbents Brunswick and MHP.